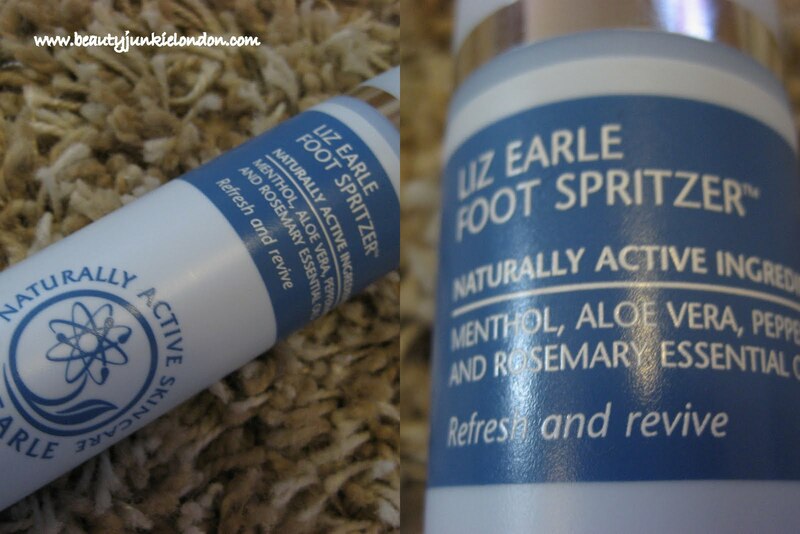 To cure stinky feet, just add foot spritz! I have used this myself a couple of times and it is really refreshing, but the main reason I love it is that it stops the flat smelling of sports socks when the boy comes in from a full day of Cricket. This was sent for review purposes. Opinions honest and my own as always. Sounds nice. I think we’d need that at my home too lol!